I found this scene while visiting a remote lake in the Rocky Mountains of Colorado. When I am looking for a subject to photograph, I am always looking for something that is unique. 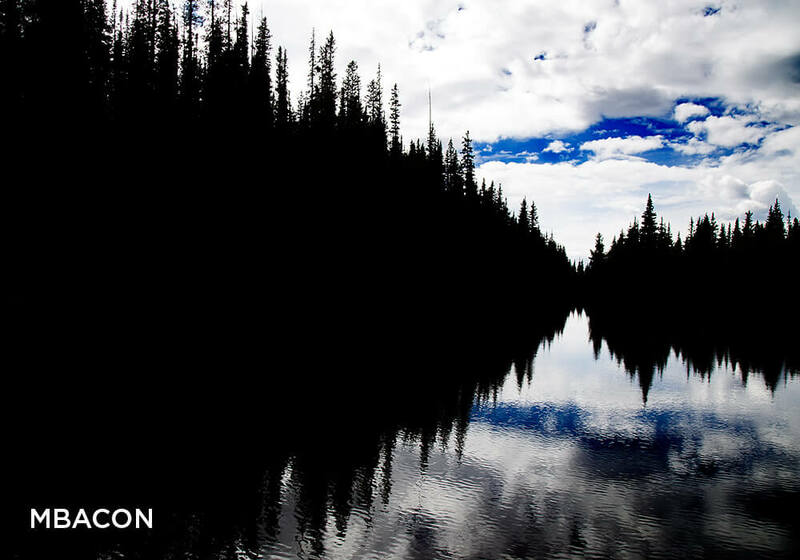 The light from the sky created this perfect silhouette of the trees that were mirrored by the lake. The blue sky and clouds furthered the interest of the scene. I captured this using my Canon 6D and Canon EF 24-105mm F/4L IS USM lens. 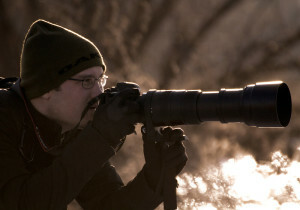 One of my passions is exploring the outdoors and documenting what I find with my camera. My work is primarily wildlife and landscape photography, but I dabble in other fields as well. My photographic style is unique. I am always searching for unique angles and lighting, especially in my landscapes.